Stream Cannibal Ox's New Album "Blade Of The Ronin"
Give the new album from Cannibal Ox a spin. 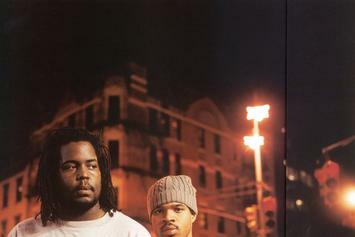 Cannibal Ox share "Harlem Knights". 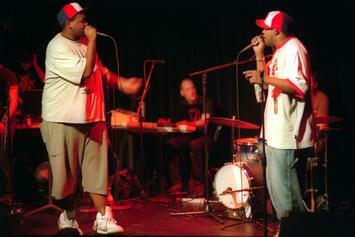 Cannibal Ox nabs MF DOOM for "Iron Rose." 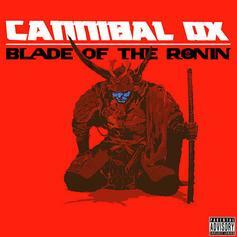 Cannibal Ox Announce Sophomore Album, "Blade Of The Ronin"
Cannibal Ox have revealed the details of their long-awaited sophomore album, "Blade Of The Ronin".